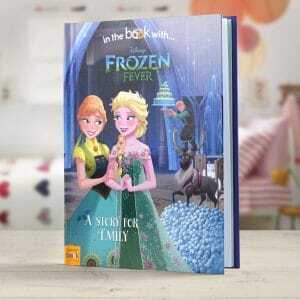 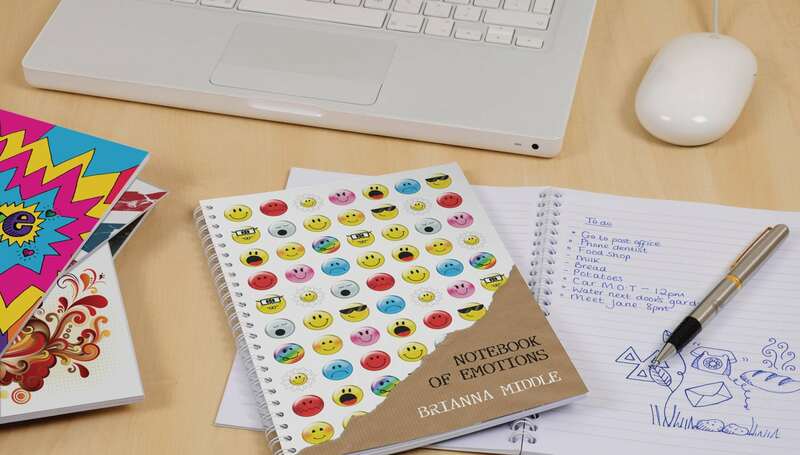 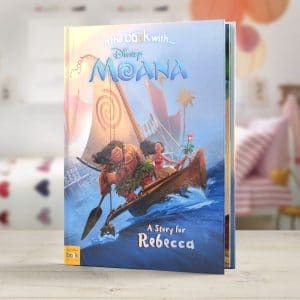 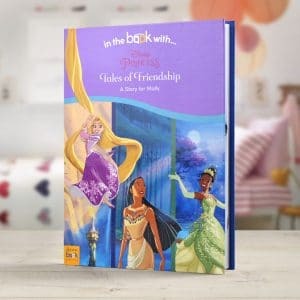 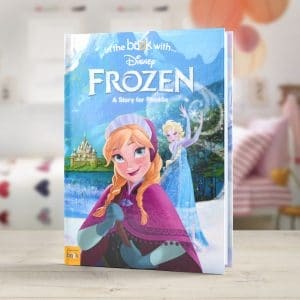 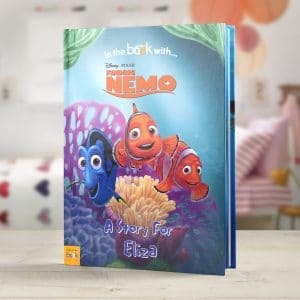 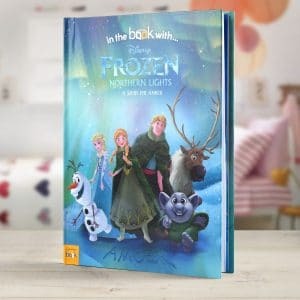 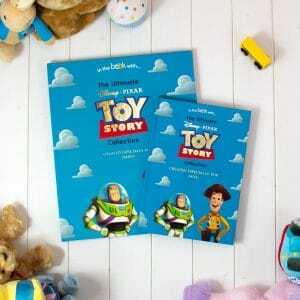 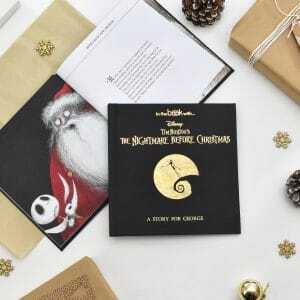 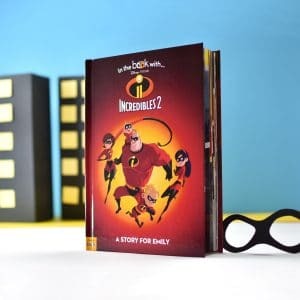 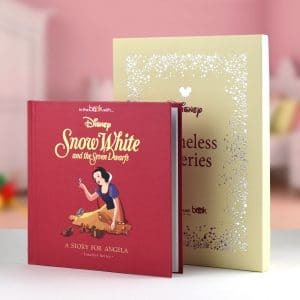 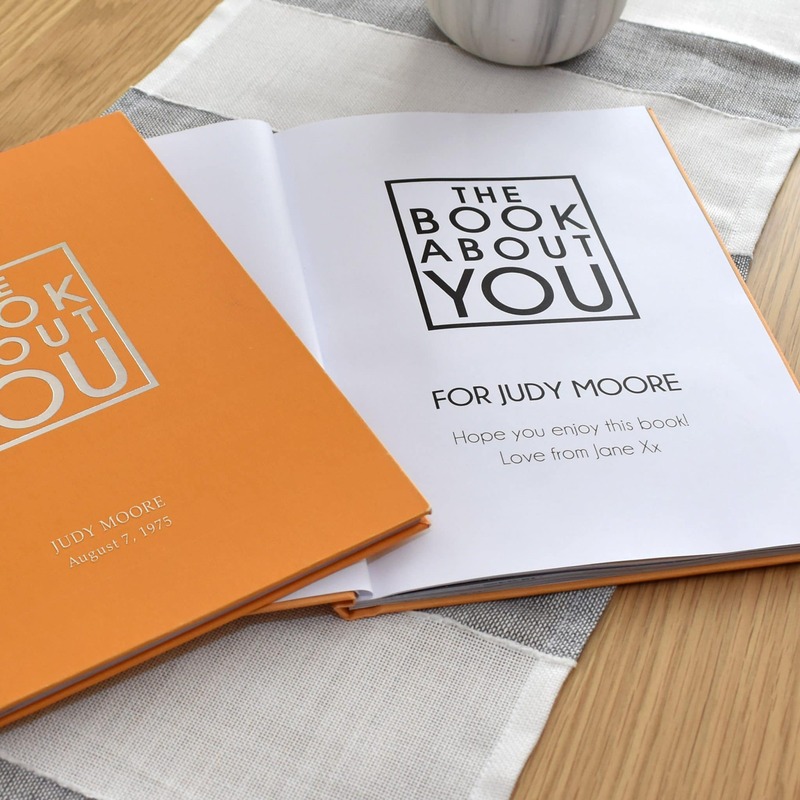 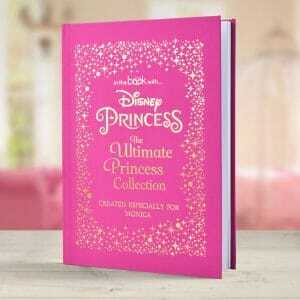 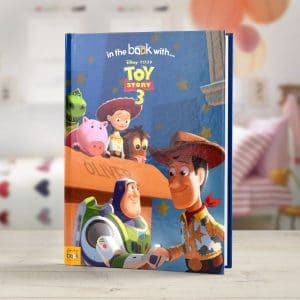 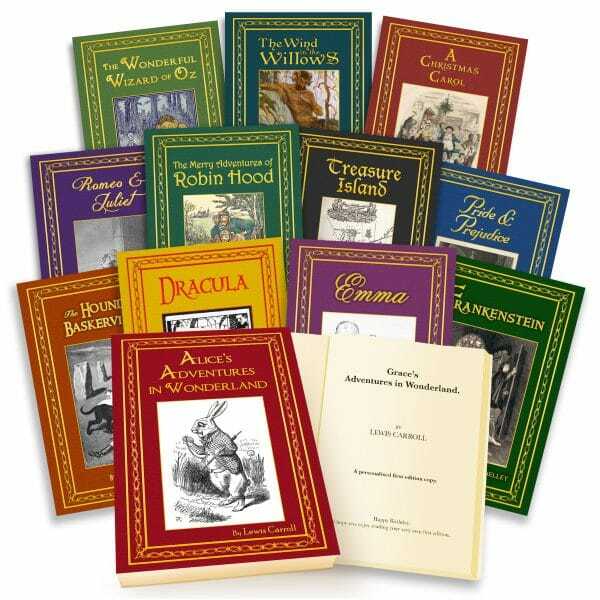 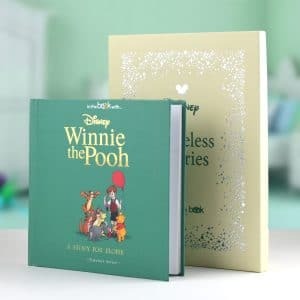 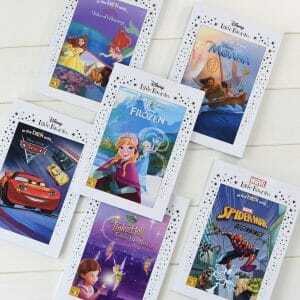 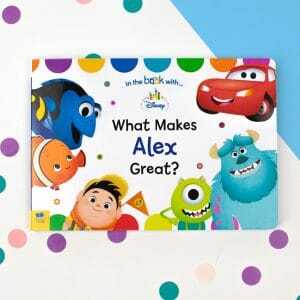 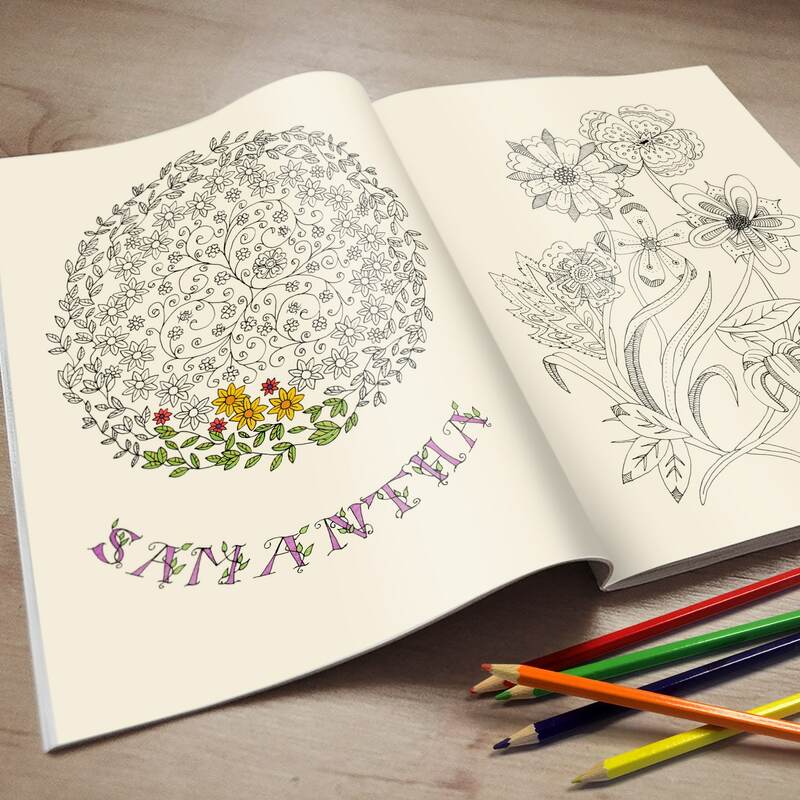 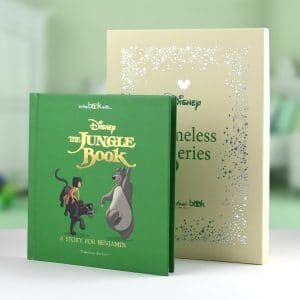 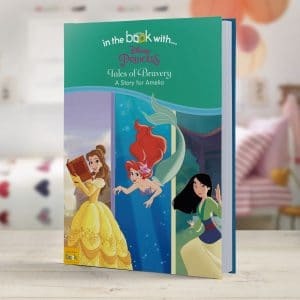 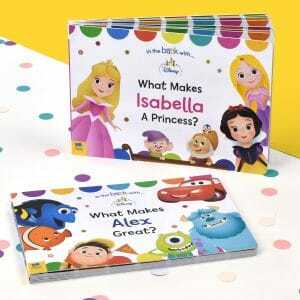 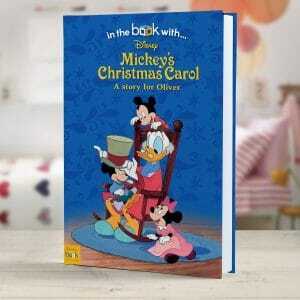 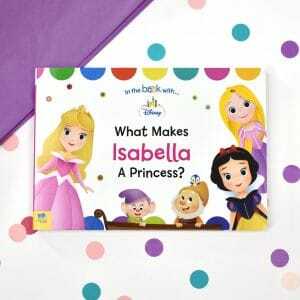 Licensed by Disney, we create and print bespoke books for all popular titles. 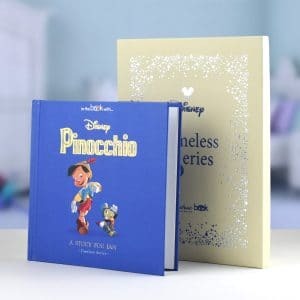 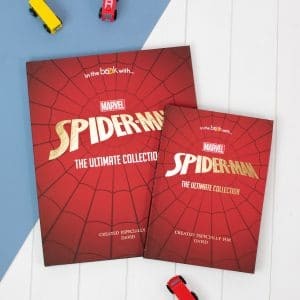 From standard story books to supersized collections, and our timeless series; each book is personalized with a child’s name. 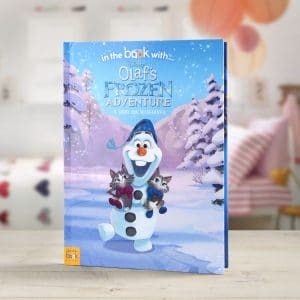 Elsa, Anna, Olaf and friends set out for another icy adventure.